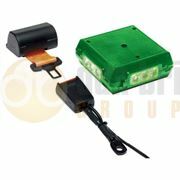 Blog › Green flashing beacons: Why use them on diggers and dumpers? We are all familiar with green flashing beacons being used by doctors, but why are they used on diggers, dumpers and other plant equipment? A simple answer is, they are used to indicate the driver or operator is wearing their seat belt. From our research we found early references to this process by the Mineral Products Association (MPA), as part of their Safe Quarry programme in 2012. Since then it has been adopted in a wider array of construction products by private companies as well as on highways as part of Highways England's 'Raising the Bar' safety programme. We've compiled a list of frequently asked questions relating to green beacons, as well as a list of green flashing beacons that are stocked by us. What are the rules surrounding green flashing beacons? Green flashing beacons are mostly known for being used by GMC (General Medical Council) registered doctors, used when answering calls from patients. There is an important distinction between these and blue lights. 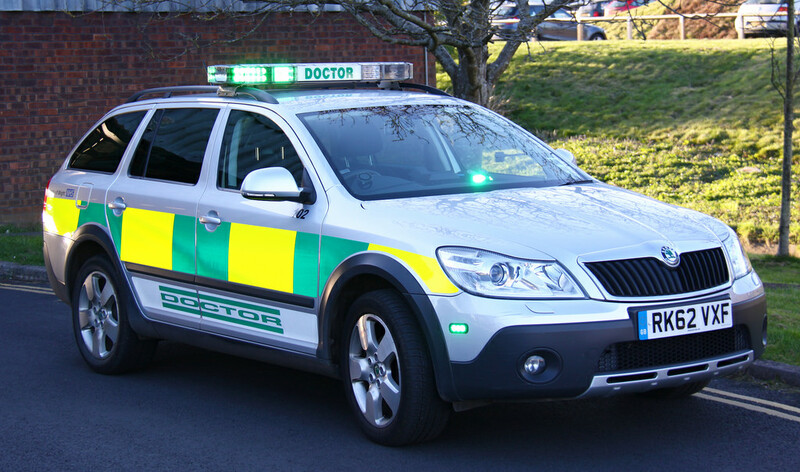 Emergency vehicles which use blue lights have exemptions under the Road Traffic Act, such as the ability to proceed through a red traffic signal or exceed speed limits, whereas doctors do not when using a green light. You can use them on plant machinery when they are working on-site, or at works on the road as any area closed off is no longer regarded as being part of the highway. 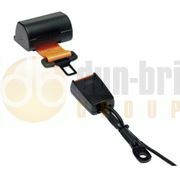 They should not be used on the highway as this could be an offence under the Road Vehicle Lighting Regulations 1989, as amended. Why is it becoming the norm to use them? Personnel being struck by vehicles and plant attribute to on average ten fatal injuries and approximately 150 major injuries in the construction industry each year*. Hence the control of risks associated with plant, passing through or working within our worksites is of paramount importance. A suite of best practice standards has been produced by Highways England. These set the health and safety requirements for items of operated plant that are used frequently on civil engineering projects. It is called 'Raising the Bar', and was developed by the organisation's delivery hub for Health, Safety & Environment. The requirements contained in the standards will be utilised by all delivery partners when procuring plant for use on managed motorway schemes. Not all vehicles must have them fitted. You can find more information on which machines require green flashing beacons as a minimum, or recommended protection level further in this article. Can I retrofit a green flashing beacons? Yes. 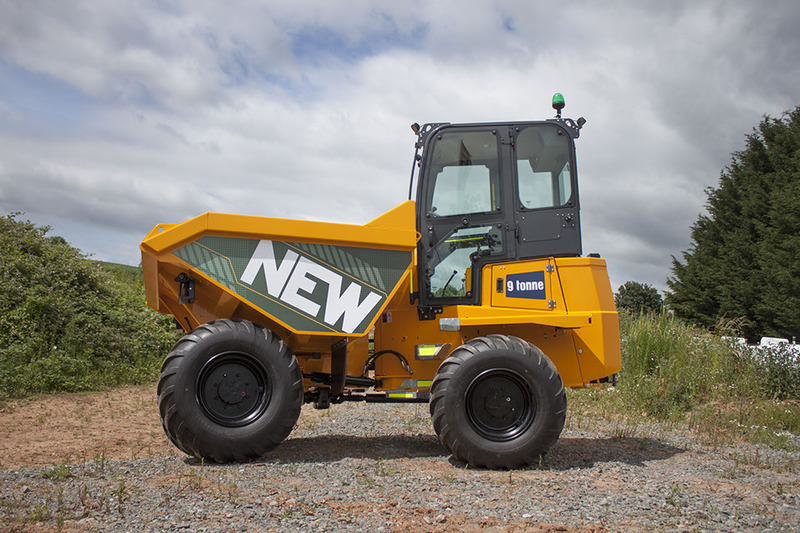 There is a lot of plant machinery still in existence which was not fitted with a green flashing beacon when it was built, or was not required on a previous site. 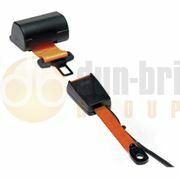 We provide a range of seat belt kits including green flashing beacons or just the beacons and components on their own. Which sites require green beacons? The Safer by Design scheme is operated by companies within the Mineral Products Association remit. A purely voluntary code of practice, the aim is to achieve Zero Harm on site. It is therefore vital to purchase, operate and maintain plant and equipment that does not place at risk the health and safety of employees, contractors or third parties. As part of working on sites, Highways England developed a health and safety programme called 'Raising the Bar'. This is to benchmark health and safety standards for operated plant that will be used across the managed motorway framework. In recent years, it has become an adopted standard for many private companies and local authorities. This applies to their own sites that may not have necessarily fallen within its remit previously. *Source: ‘Raising the Bar’ document, Highways England. Information contained within this document may be subject to additional copyright. Correct at time of publication. All information contained within this article is subject to change. E&OE.